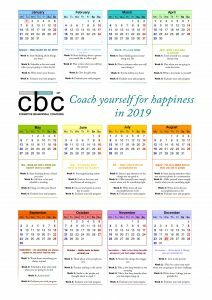 IACBC has designed a brand new CALENDAR to make sure you archive all the goals set this year. Check it out down below. 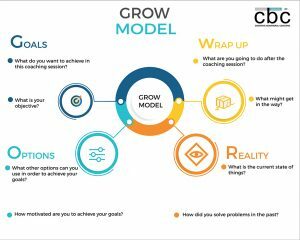 Our association made a hand-out for the GROW model. 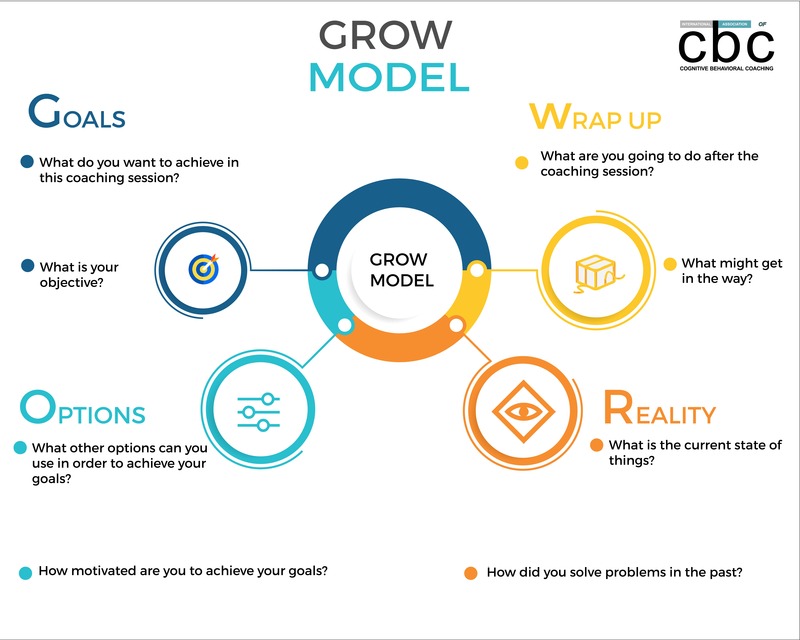 It’s free to use and accessible to every coach. You can check it out down below. 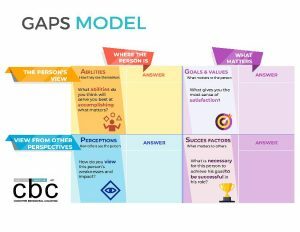 Also, you can check the GAPS model out down below.